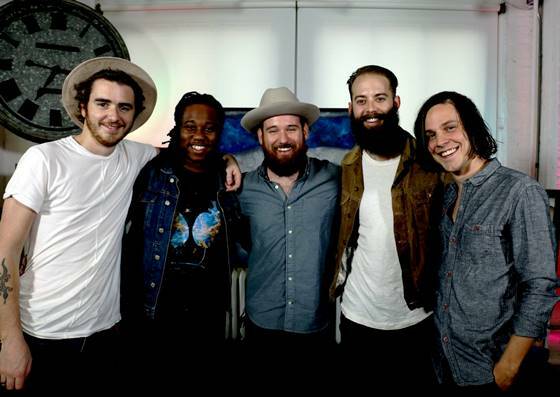 Ryan's Smashing Life: The Roosevelts - The Outlaw Roadshow Video Session! The Roosevelts - The Outlaw Roadshow Video Session! 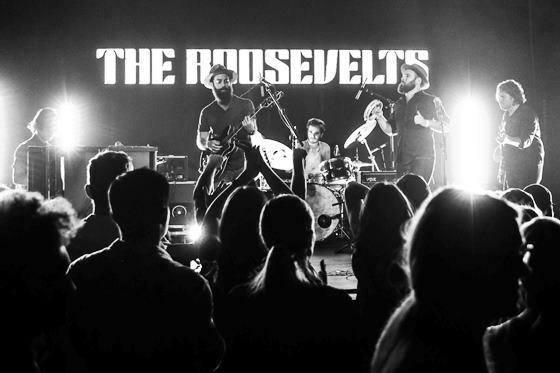 The Roosevelts have become one of my favorite sounds of 2016. The band, anchored by founders Jason Kloess and James Mason, entered our lives in Nashville this September and joined us once again in New York City in late October to record this video session which captures their infectious grooves and perfect tone. The songs are from their new album, "The Greatest Thing You’ll Ever Learn," - it's a must-have, breakout effort. “The greatest thing you’ll ever learn, is just to love and be loved in return.’ It’s the closing line from a song my grandmother used to sing to me as a child,” says Mason. (The song, titled “Nature Boy,” was made famous by American Jazz singer Nat King Cole in 1948.) “The melody and words have stayed with me all these years and the sentiment within ties perfectly to the theme of this new record,” explains Mason when asked about the inspiration behind the album title. For the first time ever: check out this Outlaw session which starts out with the band's latest single, "Belly of The Beast!" In Nashville we ate good barbecue and drank beer with these fine gents. In New York, we got to sit down with the band and watch other acts play before they jumped in and recorded one of their own. In the video, The Roosevelts are surrounded by the paintings of artist Felipe Molina. We think you're going to love this band!